Wounded Times: Penn State Gets New Mental Health Center? Penn State Gets New Mental Health Center? It isn't just the VA spending money for "research" on PTSD but also the National Institute of Mental Health. Take a look at how long Cognitive therapy has been around. 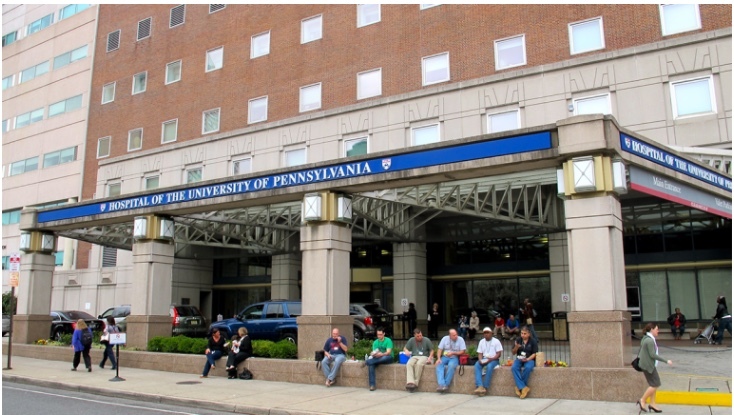 A $6.4 million grant from the National Institute of Mental Health will fund a new research center at the University of Pennsylvania to study how evidence-based treatment can better circulate to more therapists and mental health care providers. Researchers want to try to reduce the “research to practice gap” in mental health. Rinad Beidas, an assistant professor of psychiatry and director of implementation research at Penn, said it takes 17 years for a small percentage of research to make its way into community settings. Take cognitive behavioral therapy, for example. It was developed in the 1960s, and though it’s been proved to work, lots of providers still don’t use it.